This abyss grey crew cab 4X4 pickup has an automatic transmission and is powered by a 325HP 2.7L V6 Cylinder Engine.  This vehicle has been upgraded with the following features: Sync, 20 Inch Aluminum Wheels, Trailer Hitch Receiver Class Iv, Cruise Control, Xl Sport Appearance Package, Fog Lamps, Xl Stx Appearance Package . View the original window sticker for this vehicle with this url http://www.windowsticker.forddirect.com/windowsticker.pdf?vin=1FTEW1EP8KKC56894.